Daily Dose: January 24th is Compliment Day! Connect with the Power of Positivity. Grab This Digital Graphic Here. January 24th is National Compliment Day and we are sharing a way to build up your community throughout the month. Watch this video to see how your compliments affect your brain! 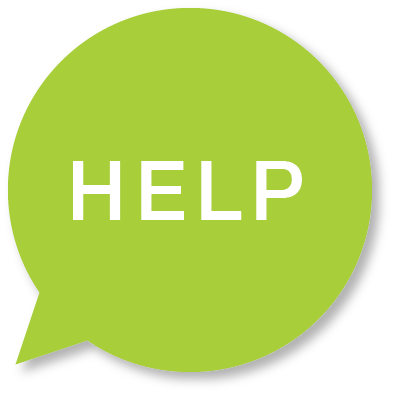 Ready to bring smiles to your residents and prospects? Follow the easy steps below. 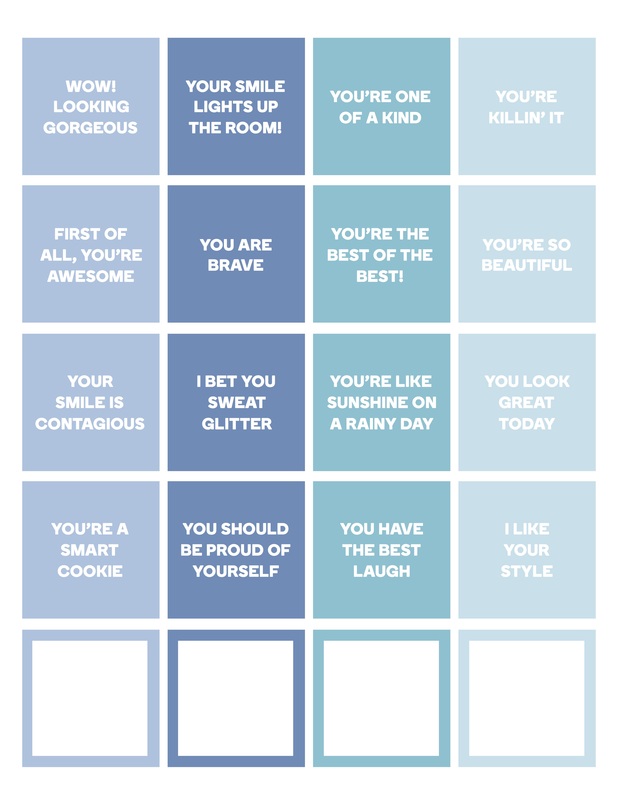 Print out our pre-made compliment squares and cut them out. Add them to a large jar or goodie bag along with a “Grab A Compliment” sign next to the jar or goodie bag. You can also get your community involved on social media by posting the social graphic below. Bonus: Feel free to sprinkle compliments everywhere you go! Grab Your Compliment Squares Here! Newer PostInstagram Stories…Dip Your Toe in the Water!